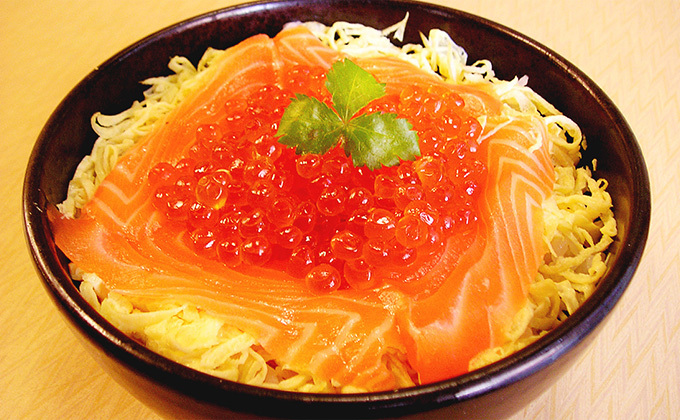 3-minute walk from Tsukiji Shijo Station of Toei Subway Oedo Line. Situated within Tsukiji Market. 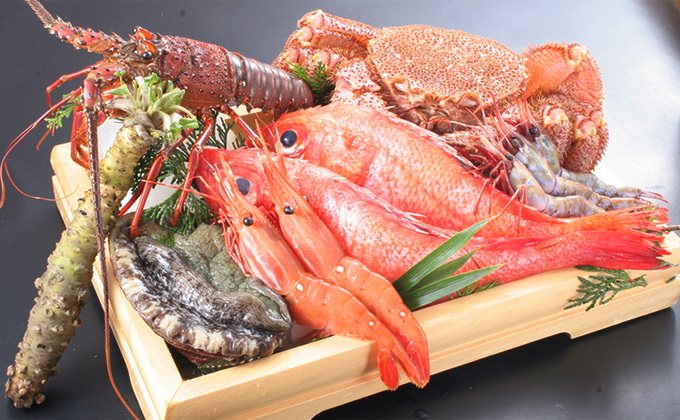 We offer the freshest fish hand-picked by connoisseur sushi chefs every morning! The skills of our sushi chefs are showcased by nigiri (hand-shaped sushi), which is the real pleasure at sushi restaurants, and set menus that enable you to enjoy the charms of Japanese cuisine. 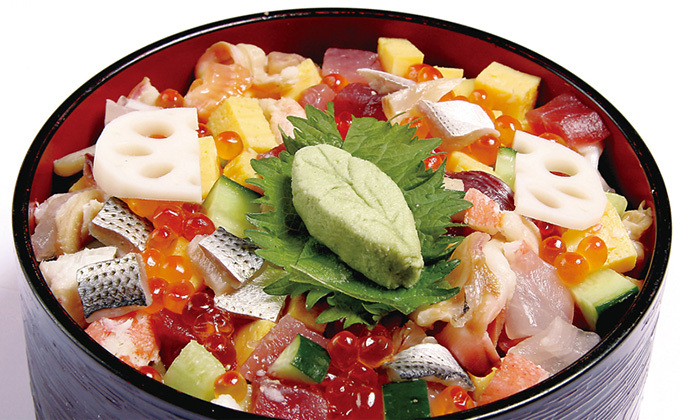 We also offer an ample choice of rice bowls with seafood and set menus that best suit lunch in Tsukiji. 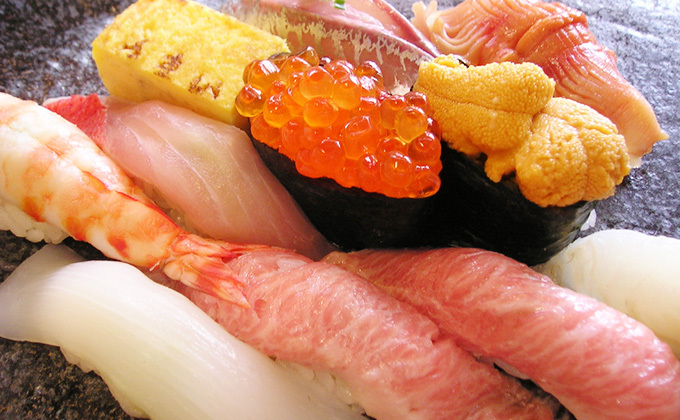 Enjoy delicious sushi while soaking up the lively atmosphere of Tsukiji Market.